Well, it has certainly been harder for buyers than for sellers this past month. Multiple offers are rolling in on condos and townhouses, as the supply is still below the normal level. This scenario has kept the sales-to-active listings ratio at 45.5 % for all property types (REBGV, 2017). Which suggests that we are still in a sellers’ market. However, condos and townhouses have sales-to-active listing ratios in a much higher range, so more supply is needed to bring these numbers down. Since April last year, the number of sales dropped by 25.7 %. But it hasn’t had any lowering effect on price, because there seems to be no shortage of potential mid-range buyers. There is quite a bit of building going on right now and some of it is available for pre-purchase with 15-20% down. However, condos in Vancouver proper and outer urban areas are in high-demand, like Coquitlam -- in and around the Evergreen Line. 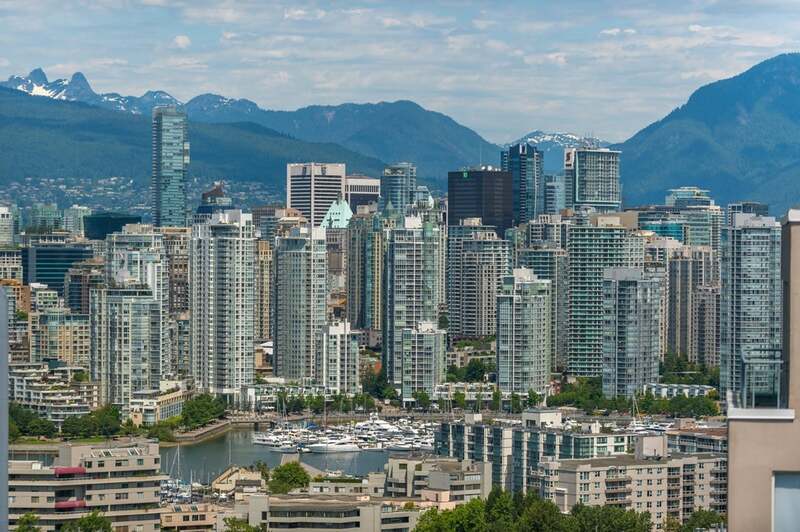 We should see more homes come to market in the next few years, which will help with supply issues in Vancouver. Our office has been busy, and our listing supply is increasing. But, there’s no doubt that buyers need more homes to choose from. Listing a property now, seems as good a time as any. And, buyers should be prepared for a little competition to get into the home they want. For more hard stats visit the Real Estate Board of Greater Vancouver.